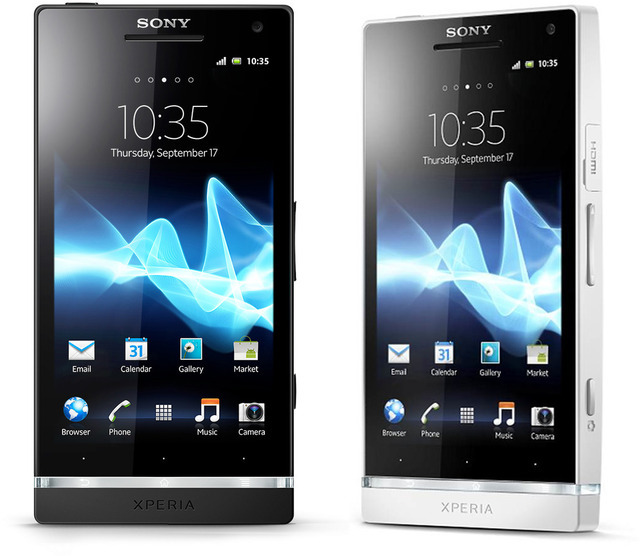 Sony's new android phone, the successor to the Xperia Arc S looks to carry on where itsÂ predecessorÂ left off, with particular regards to their history of great cameras. A decent medium to high-end phone, let down by out of date software and cheap build. Saved by its fantastic camera.